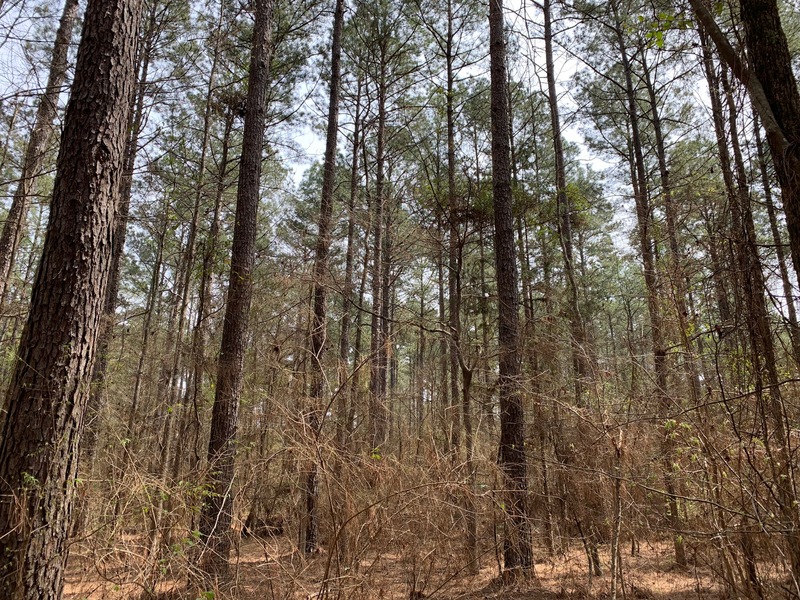 Looking for a timberland investment tract that will actually provide immediate returns? 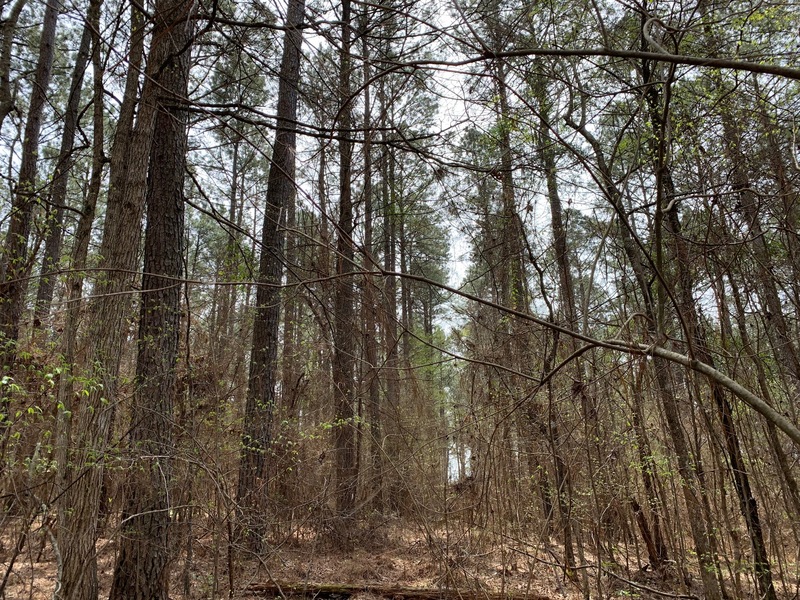 The Boy Scout Tract consists of a mature pine sawtimber stand that is ready for harvest now. 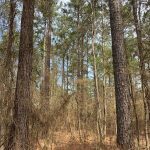 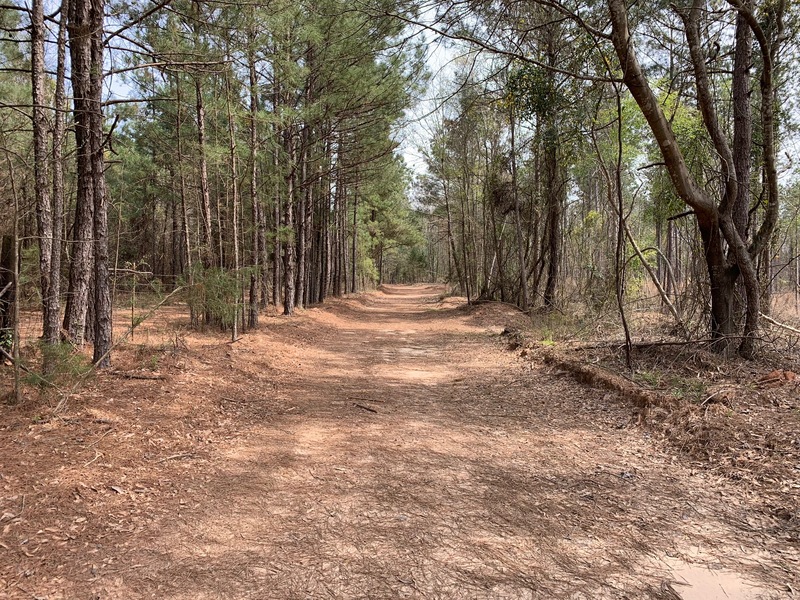 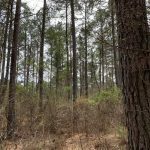 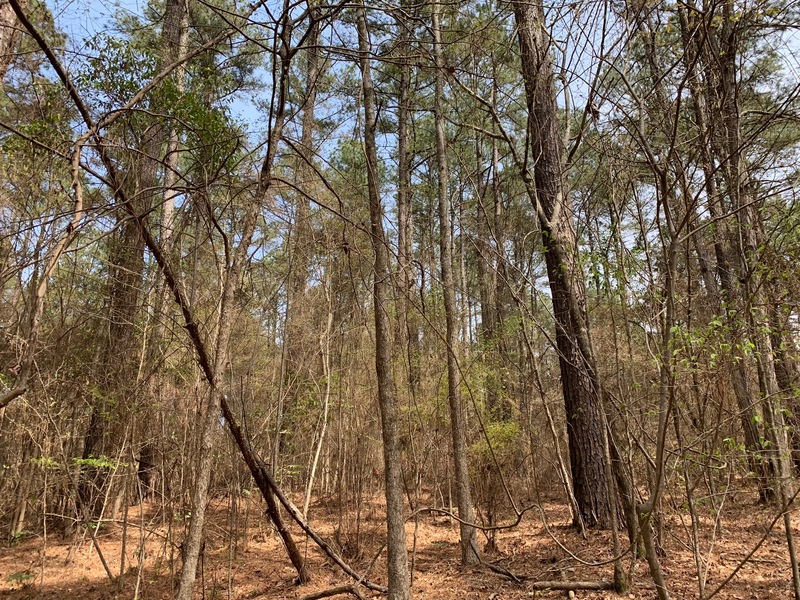 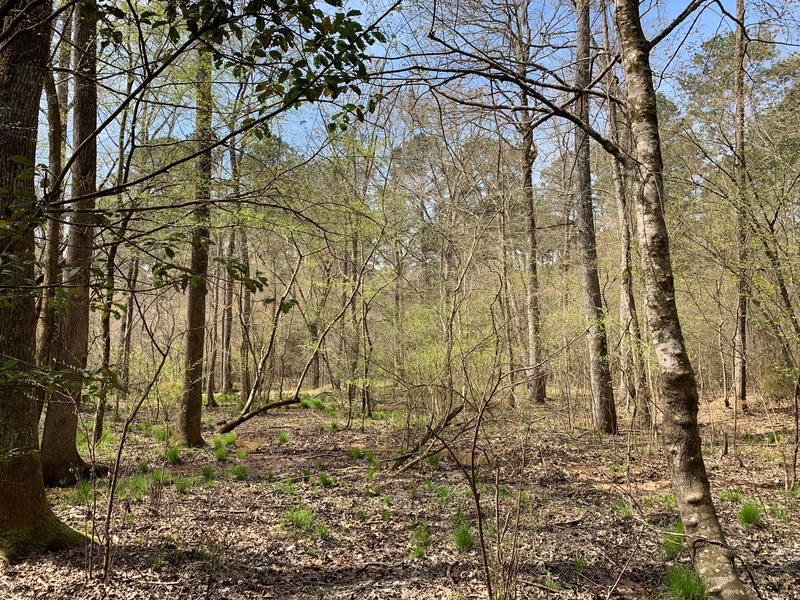 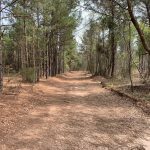 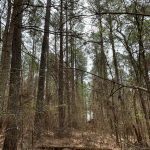 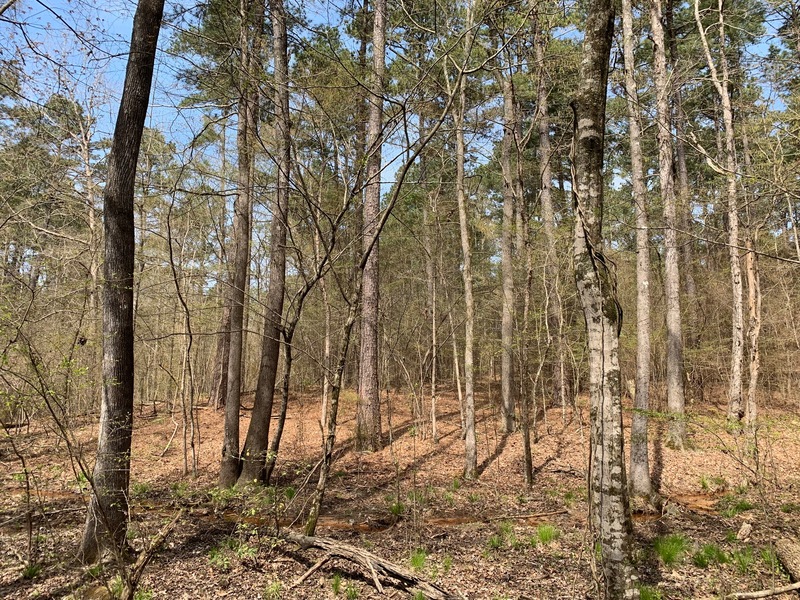 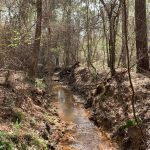 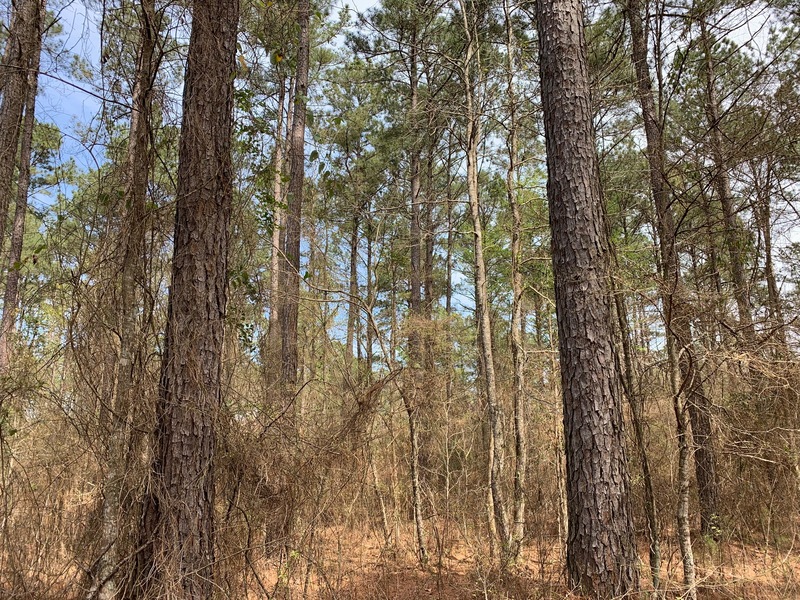 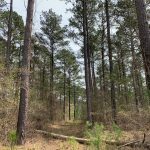 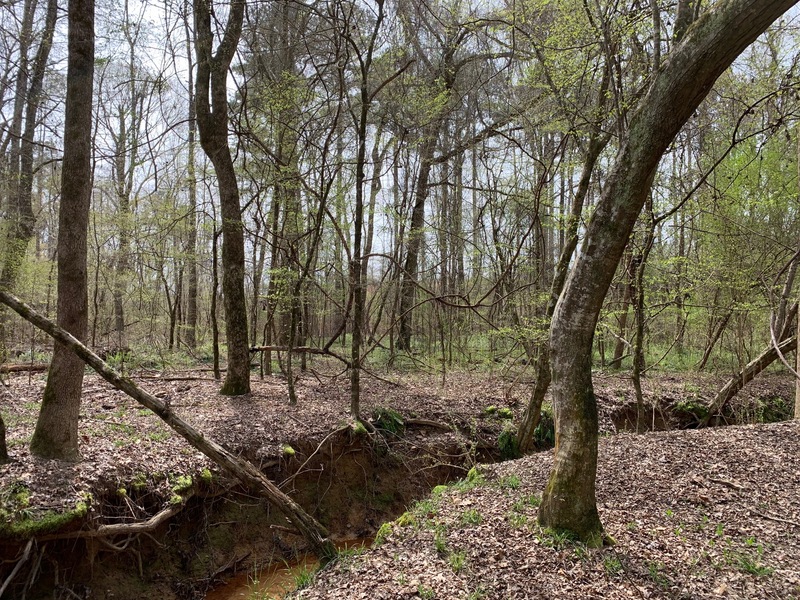 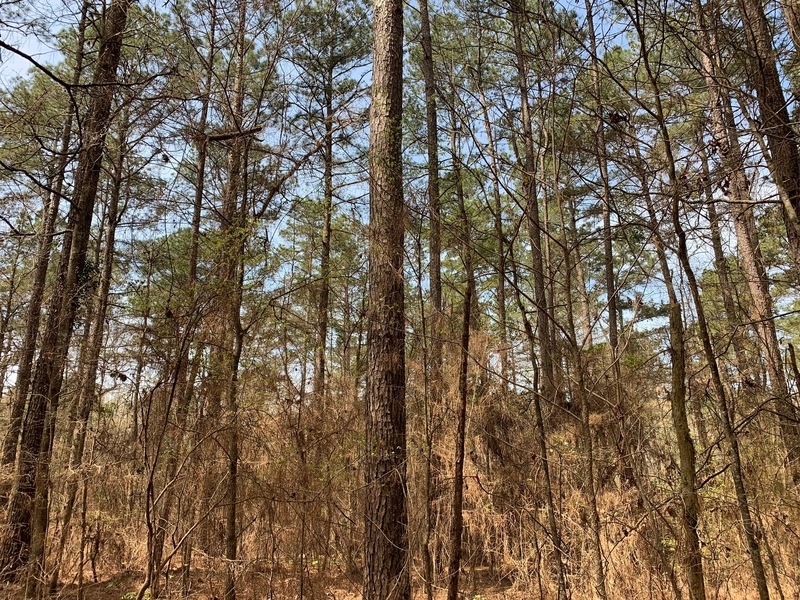 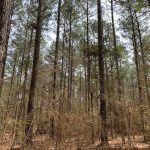 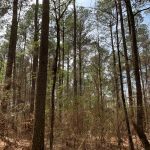 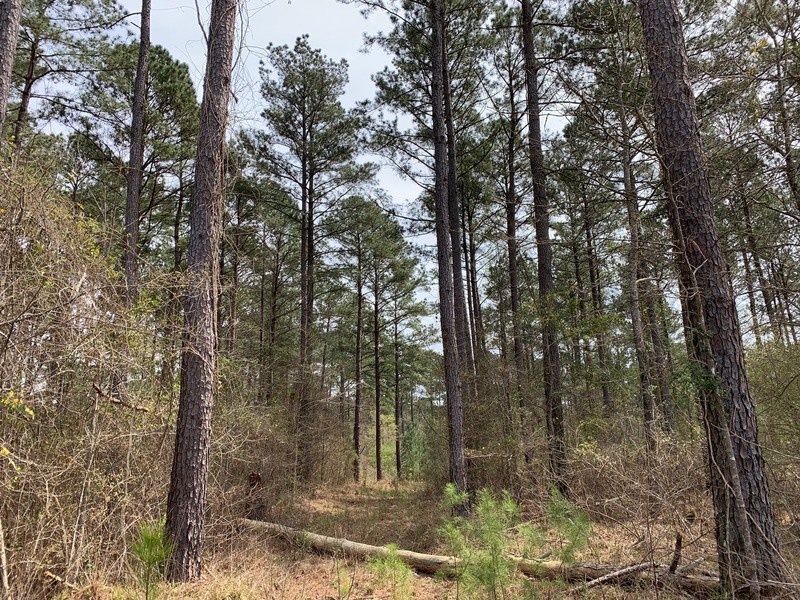 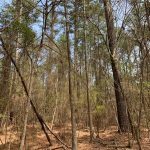 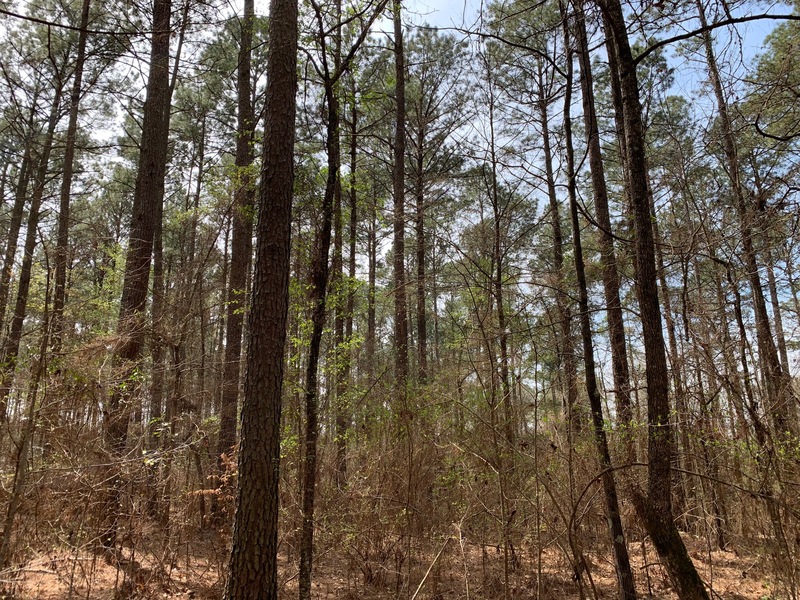 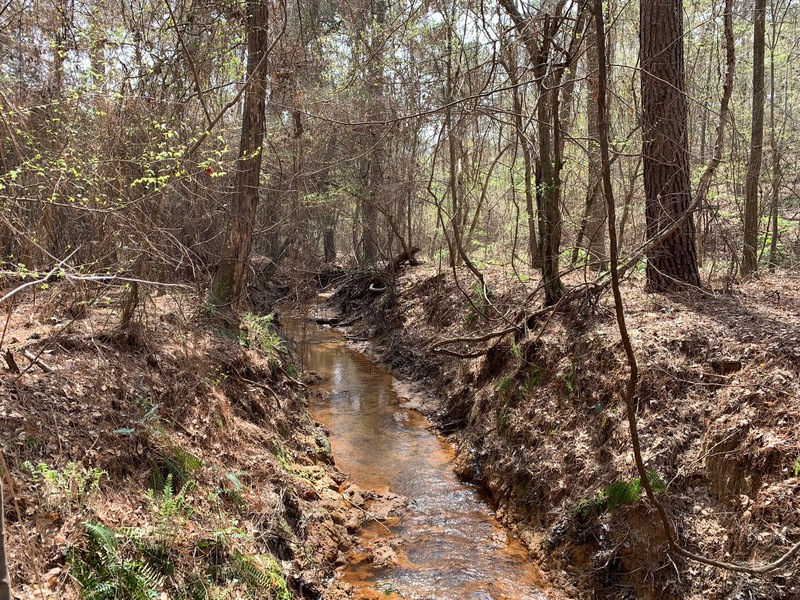 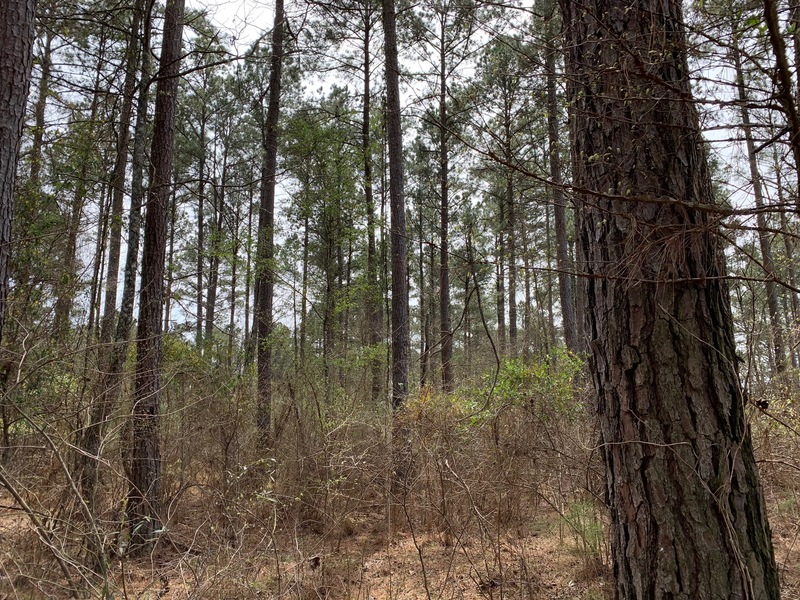 Of the total 70 acres, there are 54 acres of a well-stocked mature pine sawlog stand and the remaining acreage consists of a hardwood stand along drain running through property. 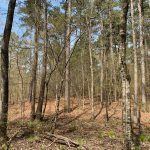 In addition to the excellent timber investment potential, the hunting opportunities are also very attractive. 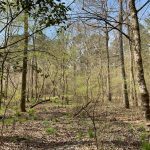 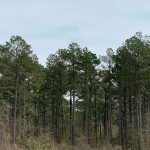 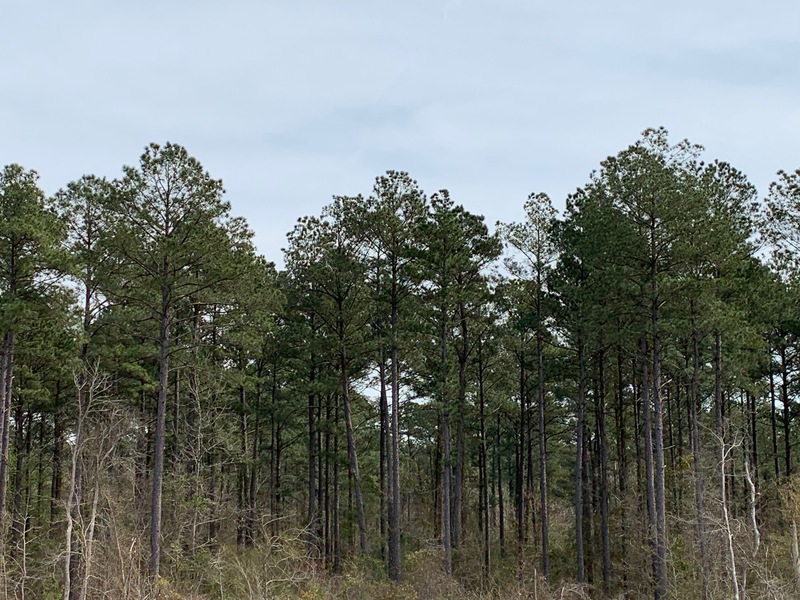 This tract is located just off Hwy 15 between Farmerville and West Monroe, with access provided via dirt road through adjacent property owner. 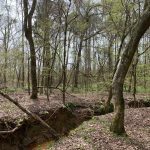 Minerals are reserved. 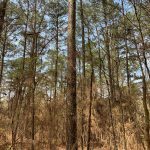 For more information or to schedule a tour, contact Jarod Patterson at 318-245-1167 or jpatterson@mossyoakproperties.com.